Every donor makes a difference. No matter the size of the gift, every dollar has a direct impact on the experience for our student-athletes. What is the Purple and Gold Fund? 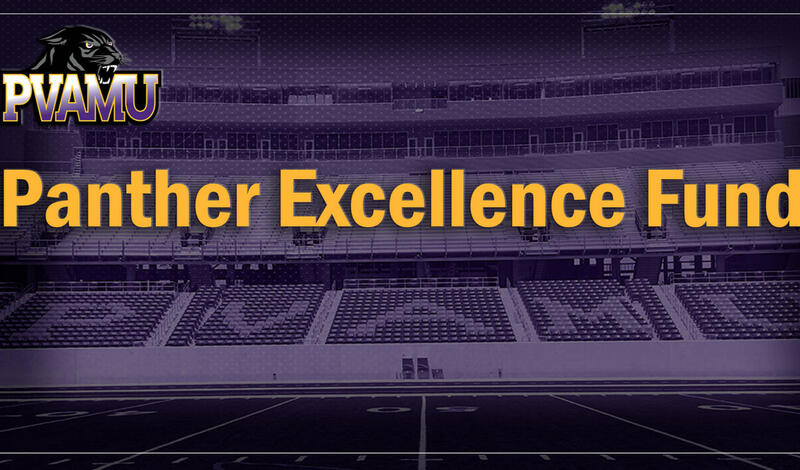 Your unrestricted gift to the Purple and Gold Fund will be allocated to the most pressing needs of the Prairie View A&M University Athletic Department and its 18 varsity programs. Scholarships, academic support and resources and facility enhancements.